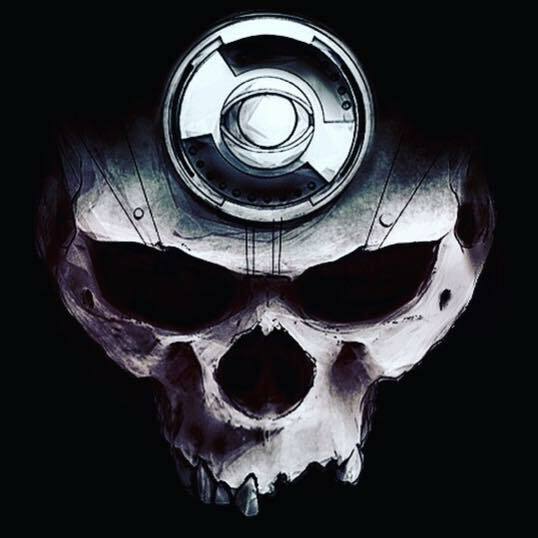 On November 16th, 2018, Mascot Records/Mascot Label Group will release ‘Circles,’ P.O.D.’s debut for the label. 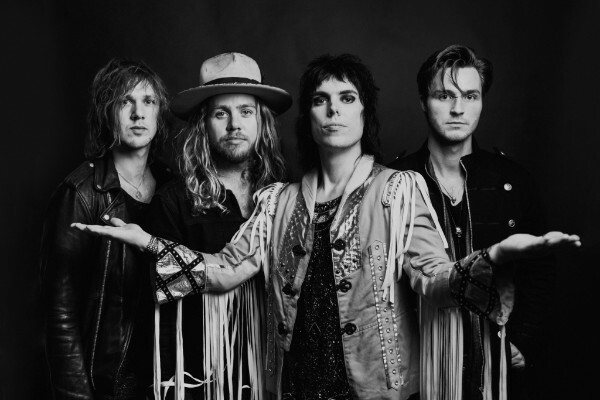 The album is the San Diego band’s first since 2015’s The Awakening, and comes at a time when the group is enjoying a resurgence in popularity. 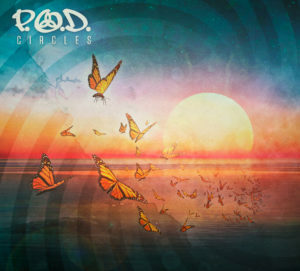 In the last few years, P.O.D. have performed at the Download Festival, Hellfest, Rock on the Range, River City Rockfest, Carolina Rebellion, and Aftershock Festival, as well as shared stages with In This Moment, Prophets of Rage, Shinedown, and Five Finger Death Punch. The idea of searching for a bright side has been a constant theme for P.O.D. 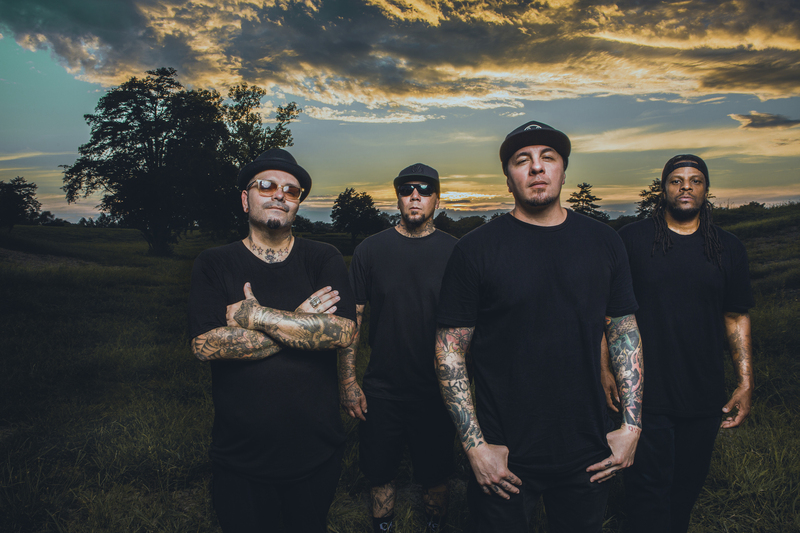 over the years, both on newer songs such as “Lost in Forever” and “Beautiful,” and on early hits “Alive,” “Youth of the Nation” and “Boom.” Through it all, the members of P.O.D.—Sandoval, lead guitarist Marcos Curiel, bassist Traa Daniels and drummer Wuv Bernardo—have leaned on one another for support and creative inspiration.